Please complete the online form below to submit a new speed camera location that doesn't already appear in our speed camera database. If you'd like to update or add details to an existing speed camera location within our database please email us the database reference number e.g. EEC030 and the amendments to make. 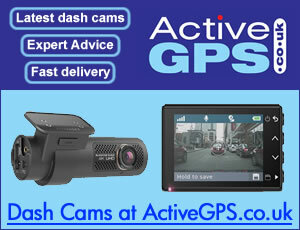 When using the online form below, please only submit the details of one speed camera at anytime. If you are reporting/adding a SPECS average speed control zone often found in motorway roadwork's and with several cameras please just report the start and end of the zone, thank you. Please fill in as much information as you can about the speed camera location including the nearest town/village, speed limit, road number or name and a good description, describing the approach to the cameras location so that other motorists reading your location entry can be sure where the speed camera lies. 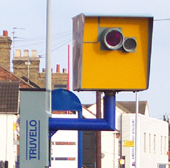 IMPORTANT: Speed camera locations submitted is the intellectual property of SpeedCamerasUK.com.